A Place at Home is a senior-focused care company offering a continuum of care services including companion and licensed personal care, care coordination, staffing solutions to senior care communities, medication administration services, and placement services that assist seniors in finding the next place to call home. This whole-view approach recognizes that everyone’s situation is different, and the need for reliable, varied and consistent services from the same company is essential to allowing seniors to age gracefully. The “We are CARE” philosophy is a commitment to the company’s core values of Compassion, Accountable, Respectful and Ethical. These values transcend across all that A Place at Home encounters, whether it is the families it serves, the caregivers and other employees, and the community as a whole. The philosophy is tantamount to the success of the organization in that it continually reminds all who represent A Place at Home that CARE is the most significant product it offers. According to the Commonwealth Fund’s 20th International Health Policy survey, the United States ranks behind 11 other wealthy nations for elder care. As recently as 2017, the U.S. ranked at or near the bottom in many categories, including access, affordability, timeliness of care, and care coordination. Despite the fact that adults 65 and older are the only group with universal healthcare coverage through Medicare, nearly 25 percent of seniors did not go to a doctor when they were sick, get a recommended medical test or procedure, or fill a prescription due to high costs, according to the survey. This is partly why one in eight seniors in the United States have three or more chronic health care conditions and struggle with daily activities compared to seniors in other countries. Although more Medicare options may open in the future, it is simply not as generous as comparable insurance in other countries, leaving many seniors economically vulnerable and negatively impacting their quality of life. Founded in 2012, A Place at Home is experiencing a period rapid growth due to its diverse and unique service offerings. Recognized by the community as a reliable, trusted partner for families and caregivers alike, A Place at Home has earned the Employer Choice award by Home Care Pulse for three years running. From home-based companion care, medical appointments and medication administration, to assisted living options, staffing and discharge placement, A Place at Home is the one place seniors and families can go for comprehensive support services and continuation of care managed by kind and skilled professionals. A Place at Home co-founders Dustin Distefano and Jerod Evanich knew firsthand that senior-focused care in America was failing. When Dustin’s great-grandmother Estelle Rose needed assistance, he had difficulty helping her age with the dignity and respect she deserved. A lack of community resources and continuity of care made it impossible to grant Estelle Rose her only wish – to remain at home. Even though she lived to the age of 102, Estelle lived in a nursing home from her early 90’s because she’d refused to leave her hometown, and there was no family left there to assist her. Over the years, Estelle often tried to run away and return to her own home, which was a great stress for her and her family. Dustin’s story likely sounds familiar. Jerod, too, had a similar experience with both sets of his own grandparents. Growing up, he spent summers helping his grandparents at home or travelling with them to explore the four corners of the Midwest. From Mount Rushmore to Carlsbad Caverns in New Mexico and Lake Okoboji in Iowa, they fished, boated and camped. But as his grandparents got older, and Jerod’s responsibilities grew, he became concerned about how to care for them long term; the extended family was too small to give them the attention they deserved. One day, Dustin and Jerod met for lunch and exchanged stories, both were determined to find solutions for others facing similar challenges and the idea for A Place at Home was born: senior-focused care that is comprehensive, consistent and continuous. The men wanted to offer a wealth of services designed to promote independence and specific to the fast-changing needs of seniors and their families. A Place at Home was fully operative within a year. Although one of his grandfathers passed away at an early age, Jerod’s grandmother has remained independent for over 30 years thanks to A Place at Home. She was entitled to Veterans Affairs (VA) benefits that she wouldn’t have known about without A Place at Home, and those benefits still pay for the majority of her needs today. The company’s staffing services made it possible for familiar caregivers to help her transition to assisted living. Furthermore, the Senior Living Alternatives Program helped find a community that fit her needs and financial situation. And since a Place at Home provides a consistent point of reference, it keeps people from bouncing around the system or relying on strangers to understand their ongoing needs and preferences. 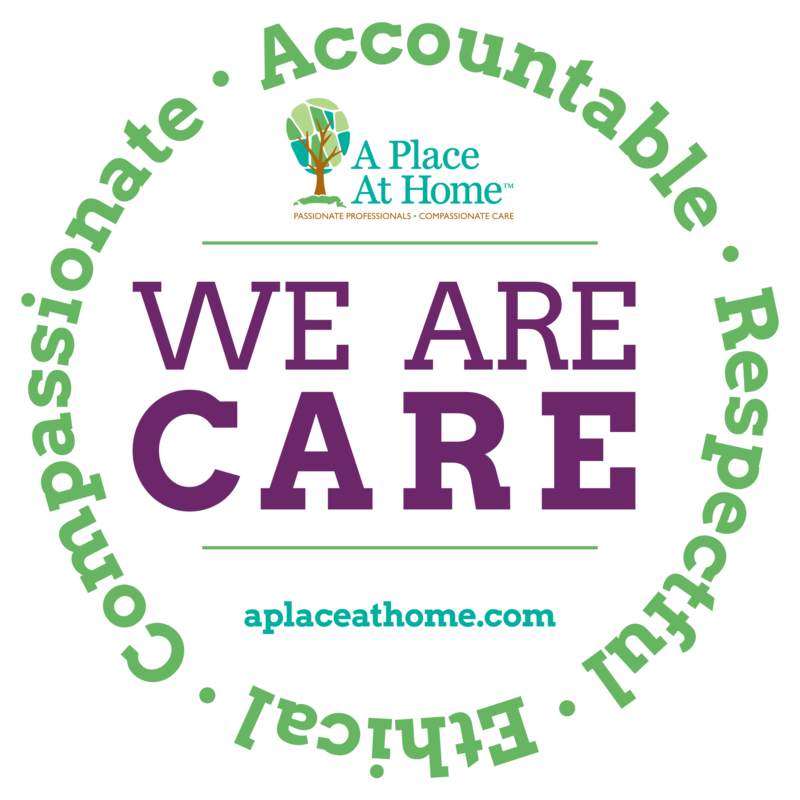 A Place at Home works to understand families and seniors needs in order to provide the best solutions. 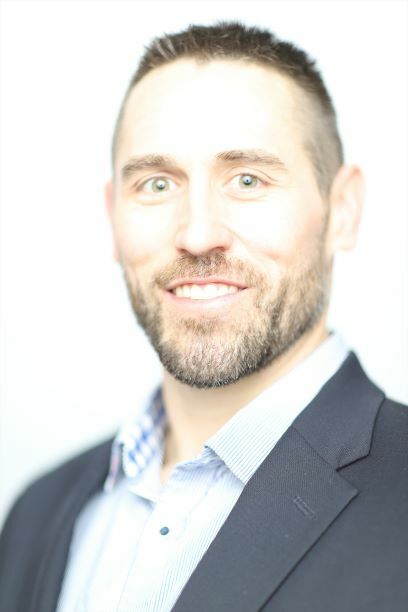 Dustin Distefano has a Bachelor of Science degree in criminal justice from the University of Nebraska and more than 10 years experience in sales and marketing, account management, and the staffing and recruiting of skilled healthcare professionals nationwide. He’s also worked as a TeamMates mentor, providing support and encouragement to school-aged youths. Dustin’s focus is on getting to know franchisees and learning how their personal and professional strengths will help them excel as senior care providers for A Place at Home. Jerod Evanich holds an MBA from the University of Nebraska, Omaha. 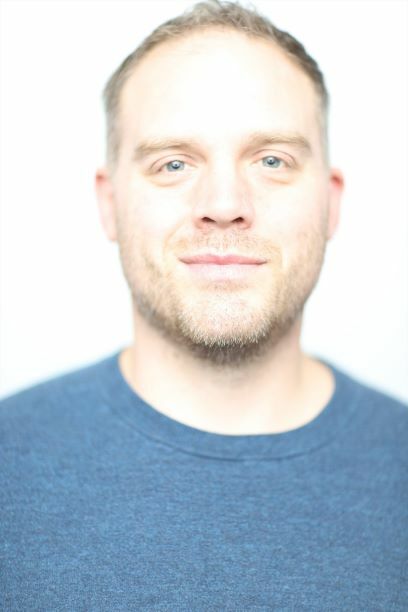 He worked for nearly a decade in sales and marketing, customer service, and operations in the real estate industry before co-founding A Place at Home. He also has extensive experience as a volunteer, community educator and committee chair for the Nebraska chapter of the Alzheimer’s Association. Jerod’s primary focus is on successfully launching A Place at Home franchisees in new markets. With a firm belief in the quality of compassionate care by passionate professionals, the model provides not only families peace of mind, but offers franchisees the opportunity to own a company that truly makes a difference in the lives of seniors.